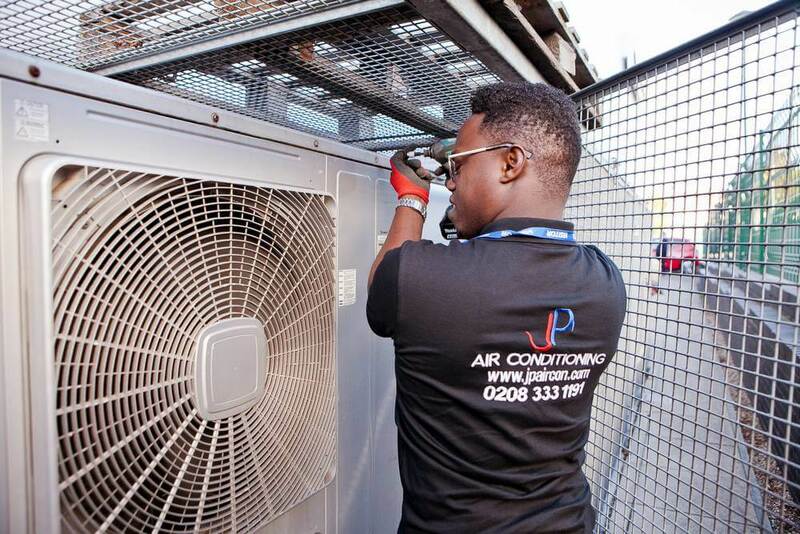 Here at JP Air Conditioning in London, we firmly understand the importance of helping you to maintain an environment in which employee productivity is maximised, and where the people who work for you are kept comfortable. 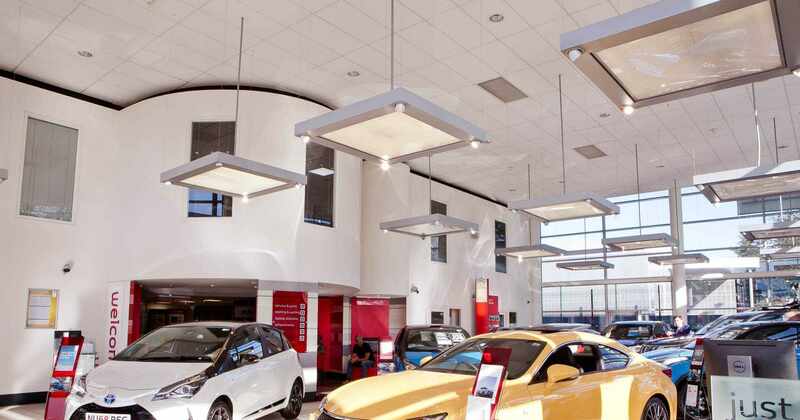 The wide range of systems we can supply and install are designed to meet the needs of a sizeable range of applications, from offices to large retail premises, and from small shops to factory-sized outlets. If you do own retail premises, we are sure you understand how important it is to keep your customers at the correct temperature, as no one wants to browse around in a shop that’s either too hot or too cold. 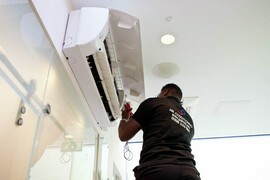 Our air conditioning solutions will help you to create a perfectly comfortable environment all year round. 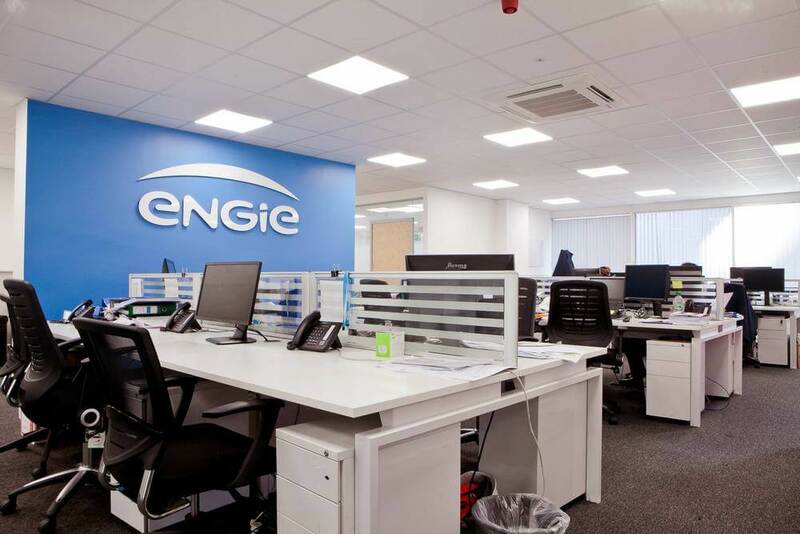 We also know the importance of taking environment responsibilities seriously, which is why all the solutions we provide are as energy-efficient as possible, helping you to reduce both your operational costs and carbon footprint. 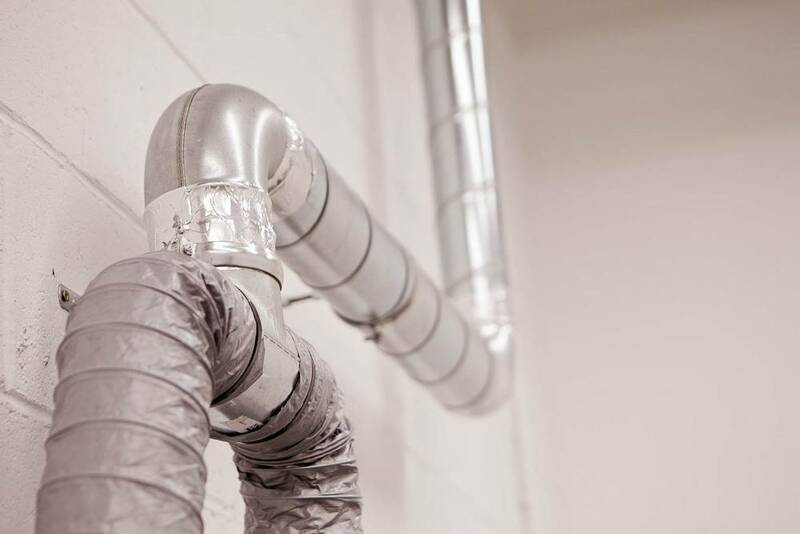 Air conditioning in server rooms is business critical; failure of air conditioning in a server room can result in potentially catastrophic situations. 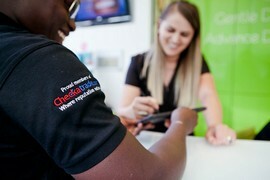 Our response times and the ability to speak to someone 24 hours a day, 7 days a week, 365 days a year, means that at all times our customers have the peace of mind that if a fault does develop, then we will be there within 4 hours to assist. 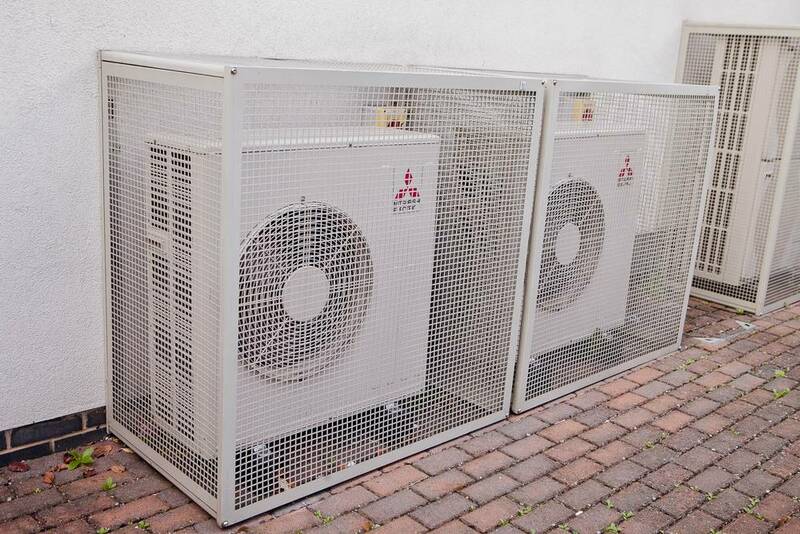 The commercial air conditioning systems that we supply are adaptable and flexible enough to meet the fluctuating demands of all kinds of commercial and retail premises, including offices, hotels, leisure centres and stores. 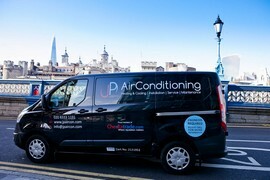 We have the ability and expertise to plan air conditioning strategies that will meet your particular needs and requirements. Our solutions will provide a system that is as efficient as possible, with minimal downtime (typically, for maintenance only) and also minimal running costs. 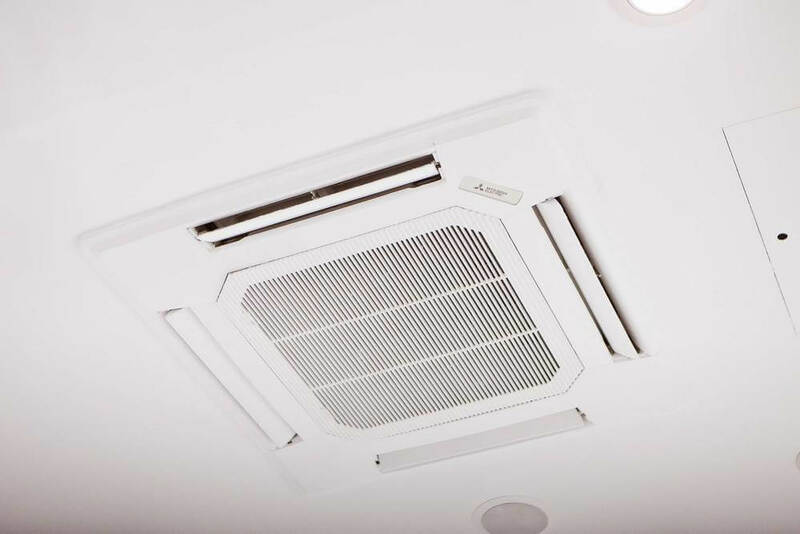 We can supply you with a range of comfort-cooling and heating systems that will suit your needs perfectly, and provide you with a comfortable environment which maintains a constant temperature, within acceptable parameters. 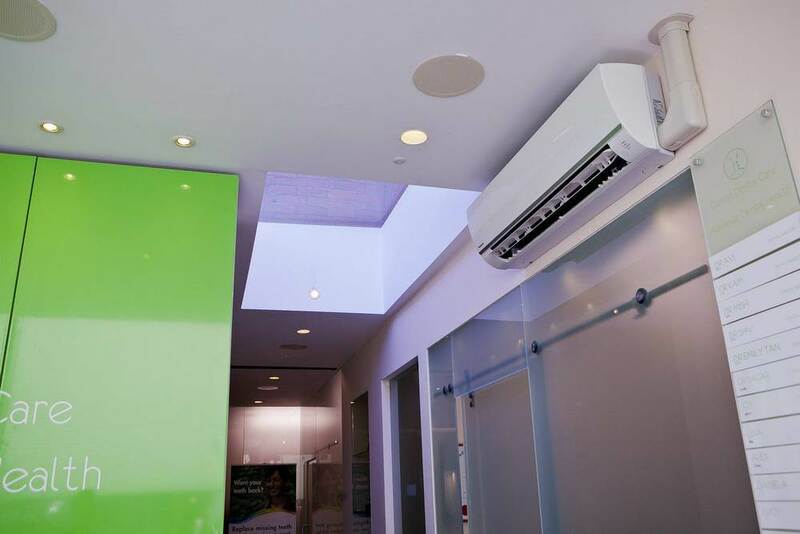 From an intimate café to a large superstore, we can supply you with the exact type of air conditioning solution that meets your particular requirements, 100 percent. 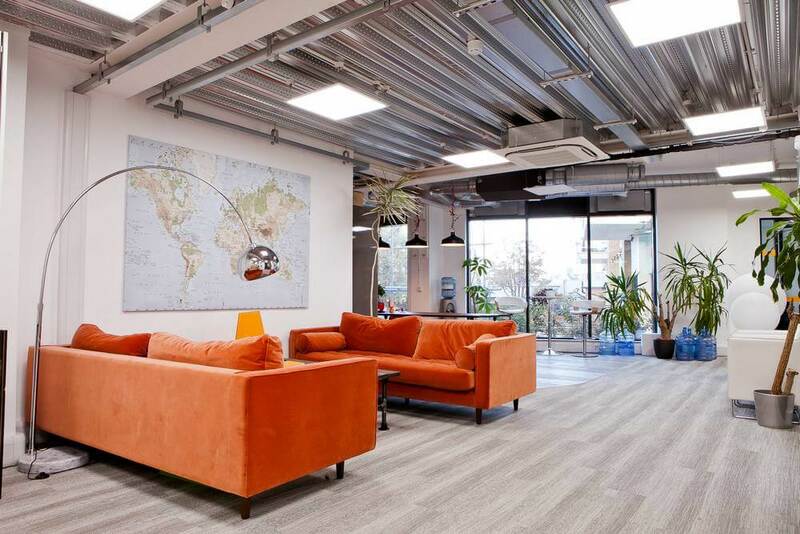 All the systems we provide are easy to operate and will allow you to remain in control of your working or business environment at all times, helping you to maintain the perfect atmosphere, climate and temperature. We can offer you annual service contracts. We don’t believe in tying you into a maintenance contract for any longer period, as we want you to maintain us as your service providers because you want to, not because you have to. We will be there for you in the unlikely event of a system malfunction, and have an engineer on call at all times, 24/7/365. We commit to responding to any enquiry or issue within four hours. Please take a moment to read the feedback from a few of our many satisfied customers by visiting our testimonials page here.